Astounding lake views from every room in this exceptional home, gracious and level entry, Great room and master on the main floor, two spacious bedrooms and a large game room on the lower level. 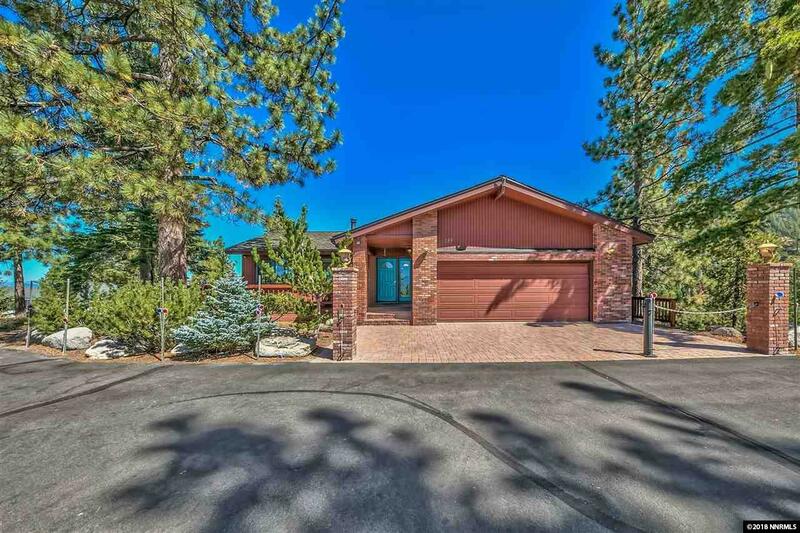 Multiple outdoor spaces for entertaining with wrap around decks to enjoy the spectacular views and sunsets at Lake Tahoe. Unbuildable State and Forestry land on both sides of the home.